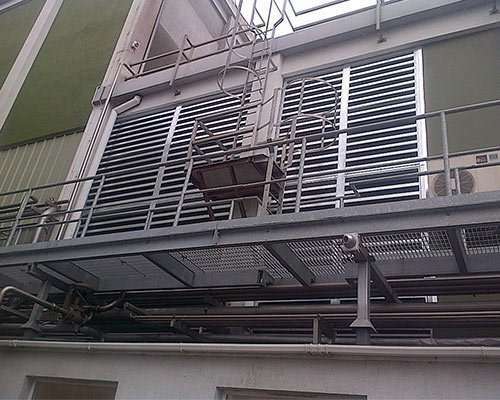 Ventac’s Industrial Noise Control solutions are backed by extensive acoustic and technical experience in the design, identification and supply of acoustic attenuators and acoustic louvres to solve the exact noise problem of our customers. Our solutions are effective in reducing in-plant noise and environmental noise pollution from sources such as cooling towers, chillers and air-handling units for a vast variety of industries. 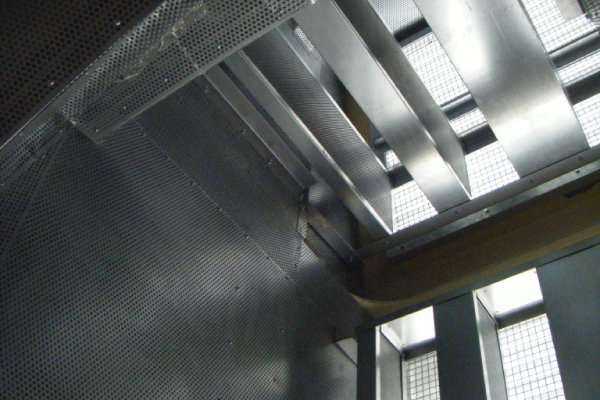 Our acoustic attenuators and acoustic louvre solutions are designed to suit temperature and environmental conditions that also provide the required noise reductions when installed, without hindering airflow movements. All of our high-performance solutions are tailored to each application and we can also provide comprehensive technical support, acoustic consultancy and performance data to support the design and outcome of your application. Ventac can specify solutions for new and existing builds and can support the identification and design of effective solutions. Contact our Building & Industrial Noise Control Team to find out more. Attenuators are designed to reduce the amount of noise travelling along an air-path. 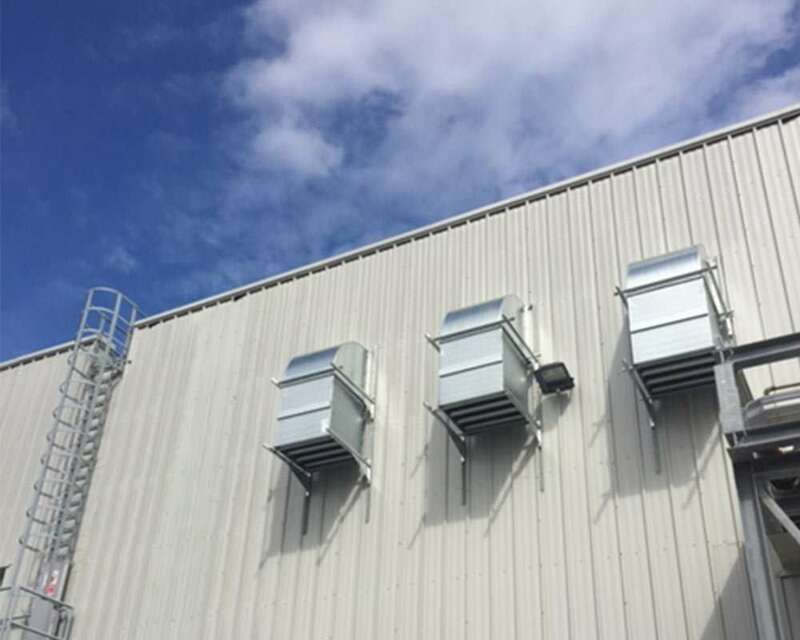 Applications generally include refrigeration units, cooling towers, plant rooms, processing plants, generators ducted units and rooftop ventilation units. Ventac also supplies alternative solutions such as Crosstalk Attenuators that reduce the transfer of airborne noise from room to room and Packless Attenuators for cleanroom environments where the acoustic fibre infill is removed due to the demands of the application environment. 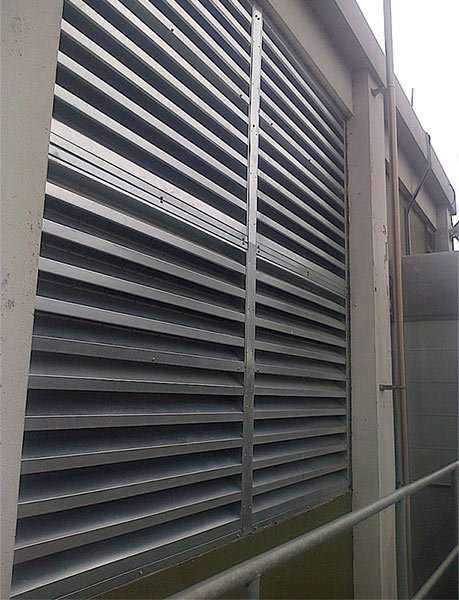 Acoustic louvres absorb noise to reduce sound transmission, while also providing adequate airflow from buildings and achieving the required acoustic performance. Applications tend to include machinery rooms, refrigeration units, and cooling towers and are generally more aesthetically pleasing. Ventac solutions are selected as per their application and we work in conjunction with Engineers, Consultants, Architects and EHS Managers to offer acoustic consultancy and supply solutions that meet their performance and specific criteria.